Contact lenses / Circle lenses offer a good alternative to eyeglasses yet probably not everyone can be benefited from contact lenses / circle lenses wearing. 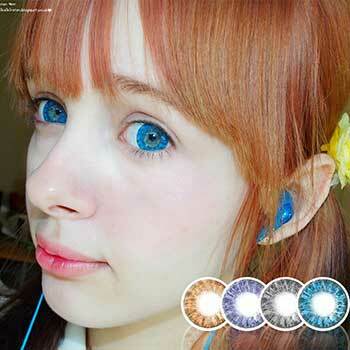 The risk of wearing contact lenses / circle lenses cannot be totally aliminated. 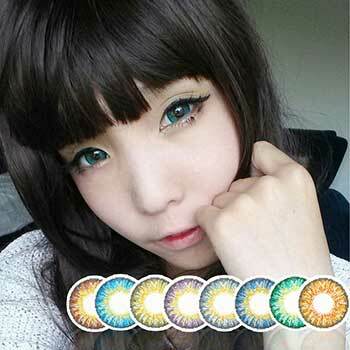 In addition, contact lenses / circle lenses come in different base curve and diameter. LensVillage strongly advises buyers to visit doctor / optician / optometrist before making purchase. Check out Prescription page for more information. 1. 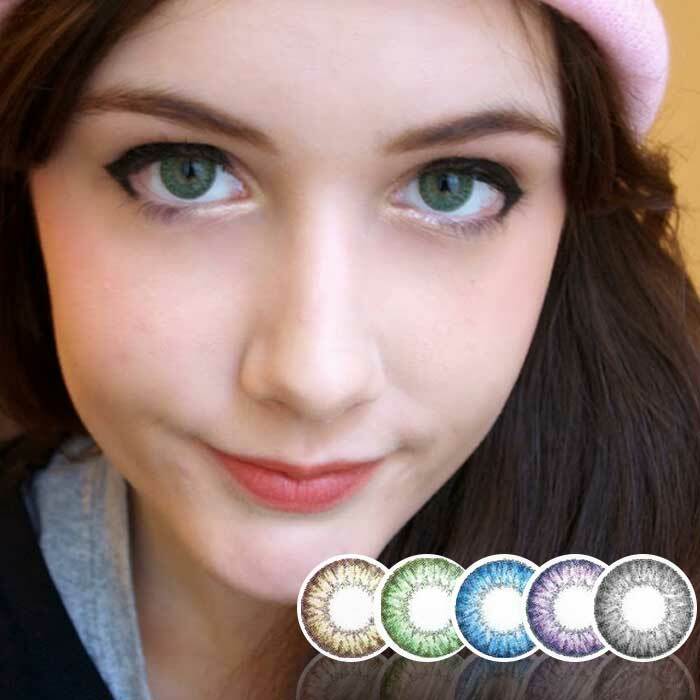 Buyers are required to know their eye prescription before getting circle lenses. Please consult eye doctor or optician to do the eye check or examination. An eye care professional would consult if your eyes are suitable to wear contact lenses / circle lenses. 2. Remember to soak the lenses in solutions not less than 6 hours before first time wearing. 3. LensVillage recommends buyers to change lens case once a month for hygiene purpose. 4. Though most of the circle lenses claimed to have 1 year life span after bottle opened by manufacturer, we recommend to dispose the lenses every 3-6 months for hygiene purpose unless buyers can take really good care of the lenses. 5. Lenses with a diameter bigger than 15mm is just the effect diameter only. International rules does not allow any contact lenses manufacturer to produce circle lenses more than 15mm. 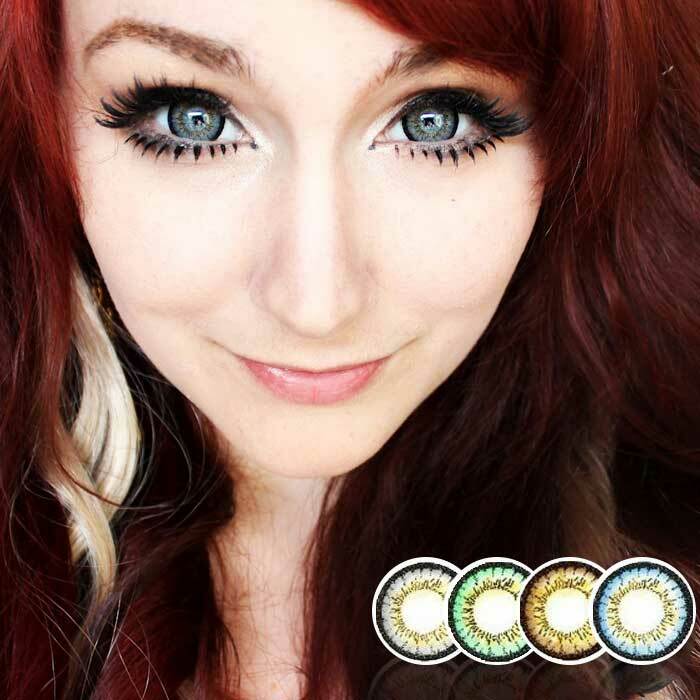 Read this Handy Guide on for lens insertion and how to take good care of your circle lenses. Can't decide which lens suit your eyes the best? Check out our noteworthy recommendations! Light eyes (amber, green or blue eye color) with vibrant lenses, dark rim & natural lenses.